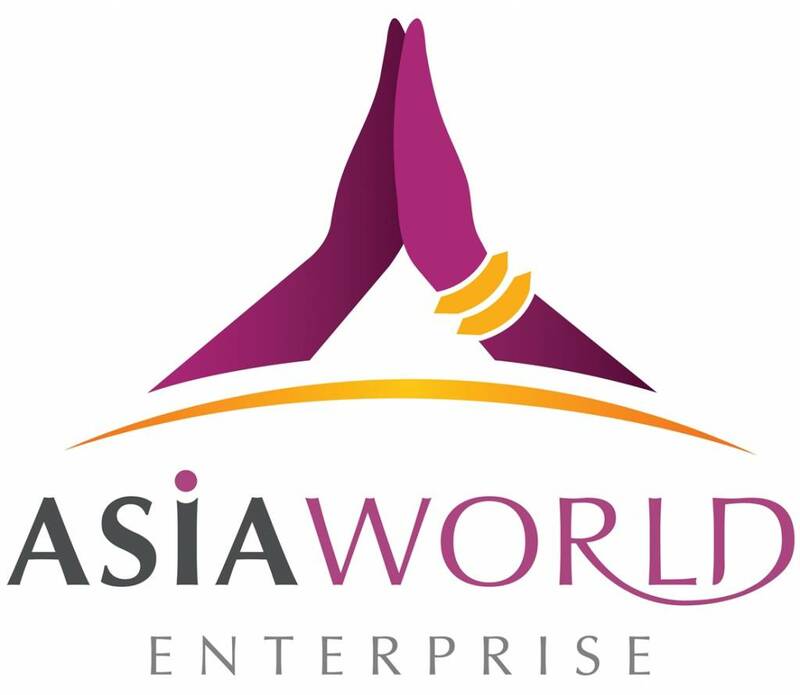 Since our company was founded in1996, Asia World has become one of Thailand’s leading Destination Management Companies with a focus on quality travel programs around Thailand. 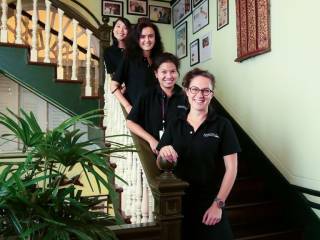 From senior management down to operations officers and guides, the Asia World team have extensive experience and knowledge of destination ‘Thailand’. 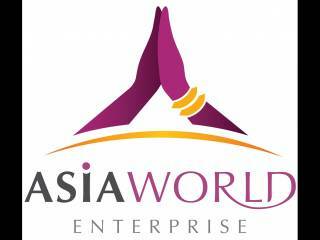 Asia World operations cover all parts of Thailand where our local knowledge helps us create unique programs for all interests and tastes. 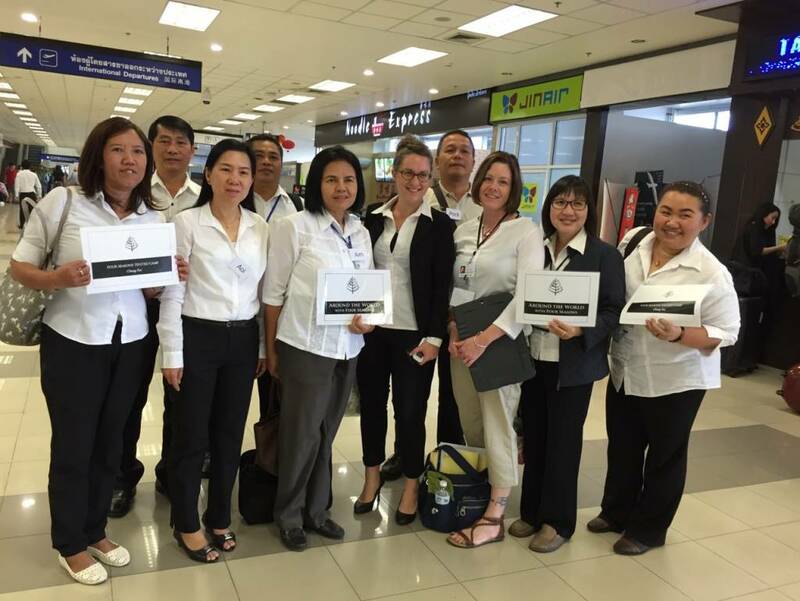 Our network currently includes fully equipped operations offices in Bangkok, Chiang Mai, Chiang Rai, Phuket, Samui, Pattaya, Krabi and Hua Hin plus sales offices worldwide. 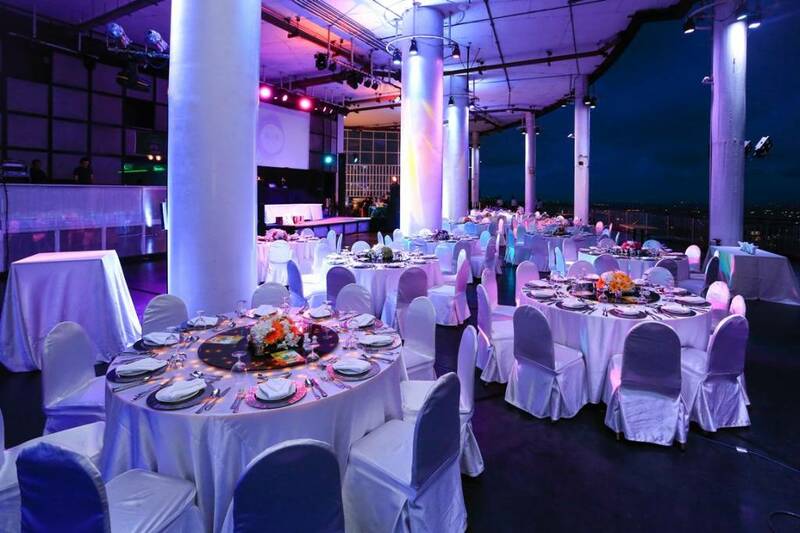 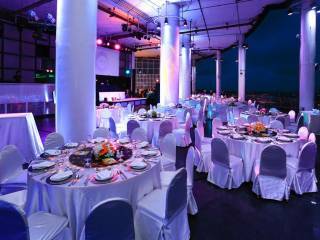 With over 10 years of experience in organizing events from a formal small size board meeting to a 6,000 direct marketing annual conference, from a cultural dinner with traditional performance to a full-scaled old warehouse transformation to futuristic themed party, we can offer our clients in-depth knowledge and creativity when it comes to planning all kinds of events. We are handling requests from more than 40 countries worldwide. 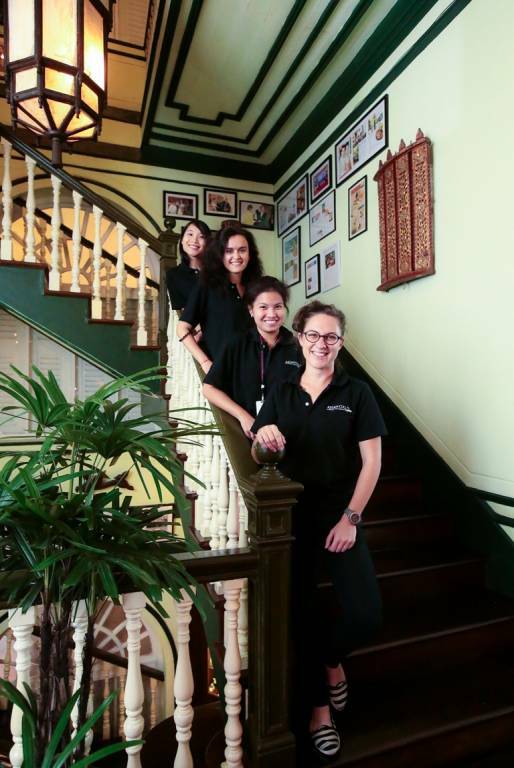 Our concept is “think global, act local” therefore we have offices in Bangkok, Phuket, Samui and Chiang Mai as well as Vietnam, Laos, Burma, Cambodia and Indonesia.